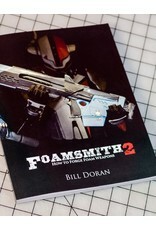 This is the physical, printed version of the Foamsmith armor book! 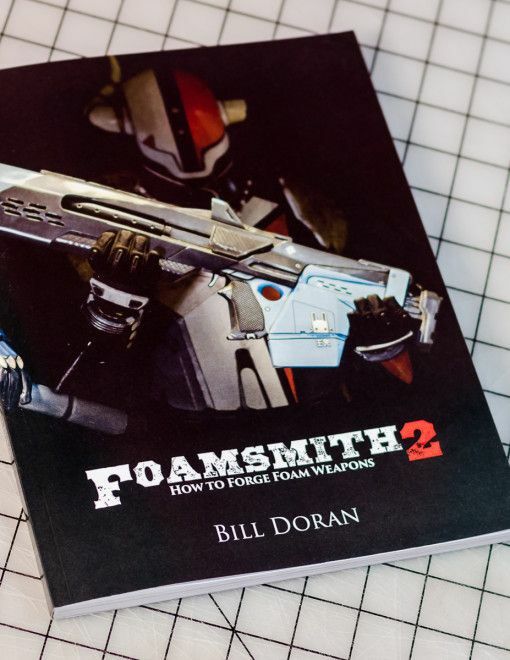 Learn everything you need to fabricate, paint, and wear your stunning foam armor creations. You’ll be introduced to basic tools to work with EVA foam floormats. 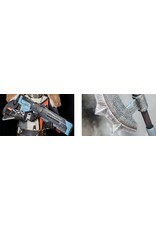 Then, you’ll learn how to make armor templates and combine the foam pieces together. Go over painting techniques and how to add straps to your armor. Also, learn how to add lights to your amazing costume!